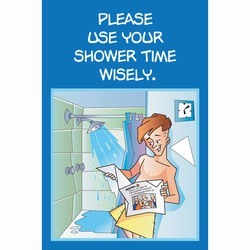 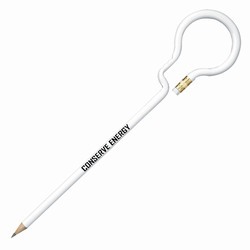 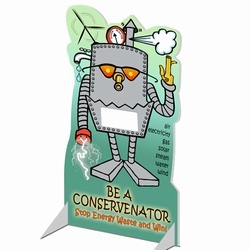 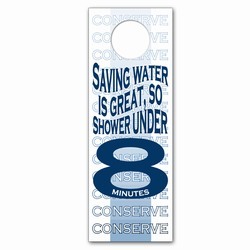 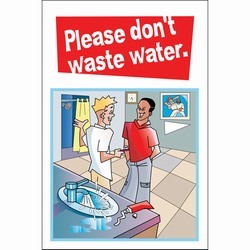 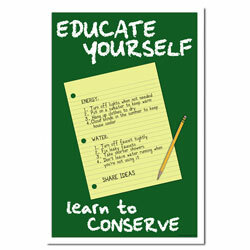 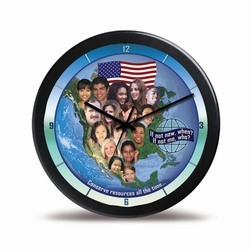 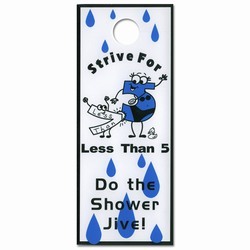 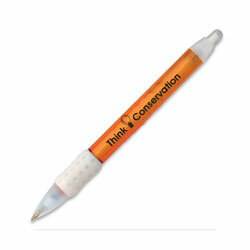 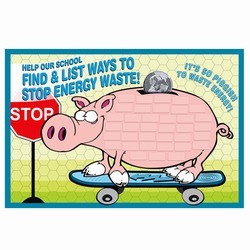 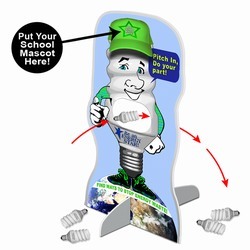 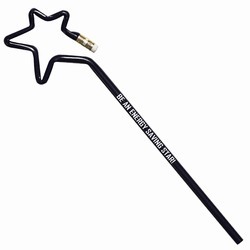 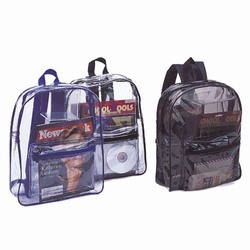 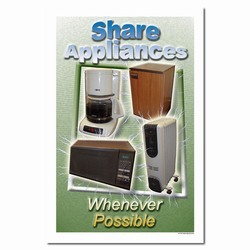 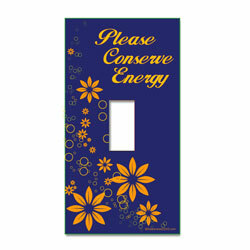 Our energy conservation school ideas can be purchased as-is, customized or we can create a new design for your needs. 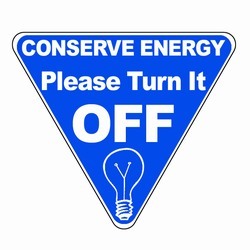 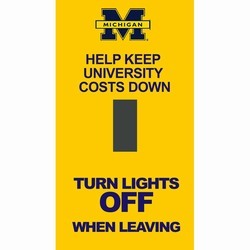 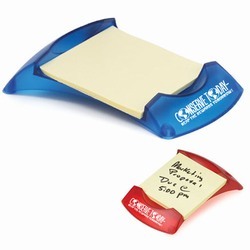 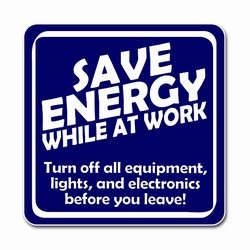 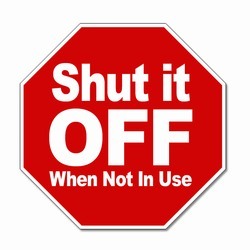 AI-edlite102 - Conserve Energy Please Turn It Off, Blue and White, 1 Color, Energy Conservation Vinyl Decal 2.5"inches AI-edltsw199 - 2 Color Do your part! 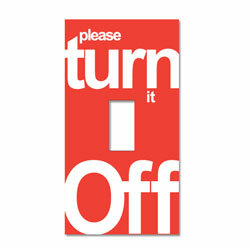 Turn it off! 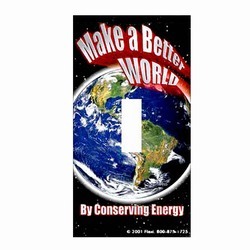 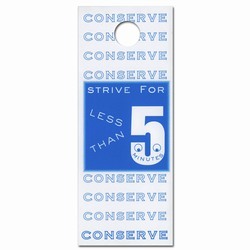 Conserve Energy Energy Conservation Lightswitch Decal - 2 1/4" x 4 1/4" AI-edltsw203-03 - 4 Color Process Make a Better World By Conserving Energy, Energy Conservation Lightswitch Decal - 2 1/4" x 4 1/4"
AI-edltsw203-05-DBL - 2 Color Thanks for Shutting It Off Stop Energy Waste Energy Conservation Double Lightswitch Decal - 4 1/4" x 4 1/4" AI-edltsw203-10 - 2 Color Be a Honey, Bee An Energy Saver, Energy Conservation Lightswitch Decal - 2 1/4" x 4 1/4" AI-edltsw203-11 - 2 Color Butterflies are Free, Electricity Isn't, Energy Conservation Lightswitch Decal - 2 1/4" x 4 1/4"
AI-edltsw203-12 - 2 Color Make a Goal, Save Energy, Energy Conservation Lightswitch Decal - 2 1/4" x 4 1/4" -label stickers, soccer theme stickers AI-edltsw203-13 - 2 Color Be a Hero, Energy Conservation Lightswitch Decal - 2 1/4" x 4 1/4" AI-edltsw203-14 - 2 Color Saving Energy Is Like Money In the Bank, Turn It Off Energy Conservation Lightswitch Decal - 2 1/4" x 4 1/4"
AI-edltsw203-15 - 4 Color Process For all ouf children's sake, please save Energy Conservation 4 Color Process Lightswitch Decal - 2 1/4" x 4 1/4" AI-edltsw203-16 - 2 Color Save Energy Kill A Watt Energy Conservation Lightswitch Decal - 2 1/4" x 4 1/4" AI-edltsw203-18 - 1 Color Turn off Lights Learn to Improve the Environment wherever you go in life. 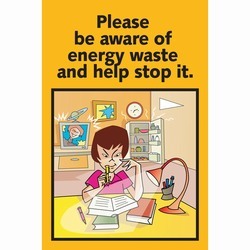 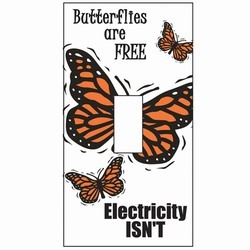 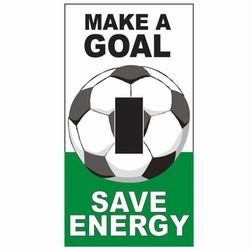 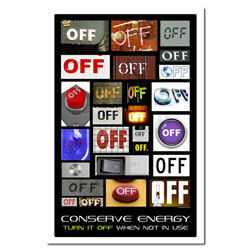 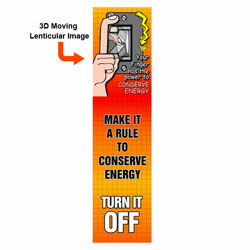 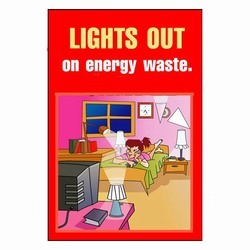 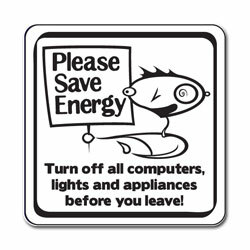 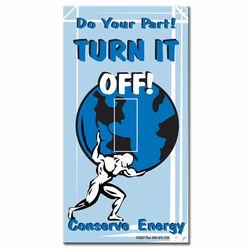 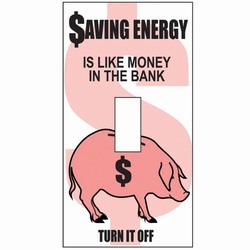 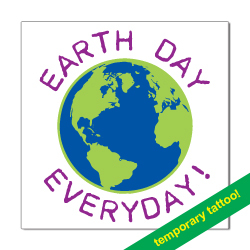 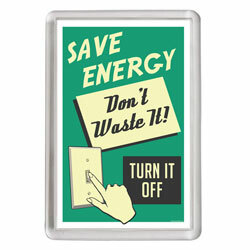 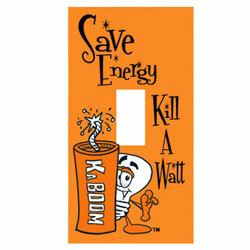 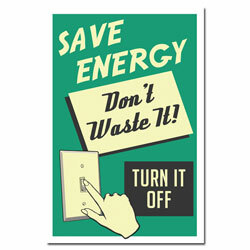 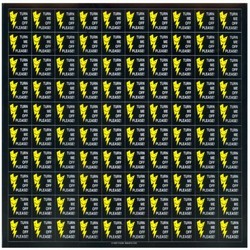 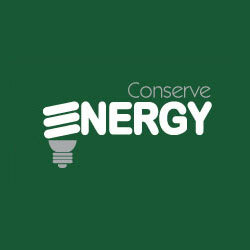 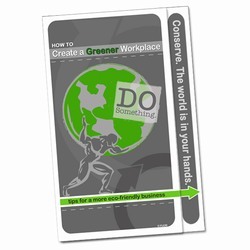 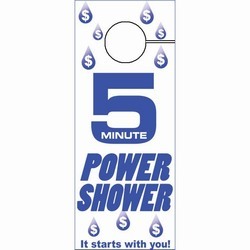 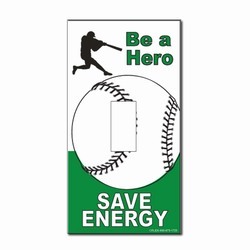 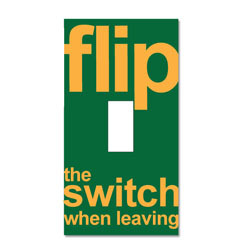 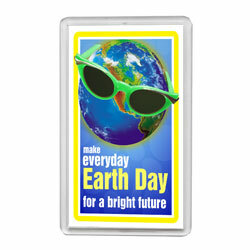 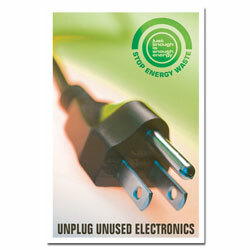 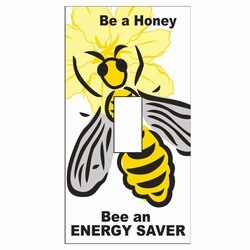 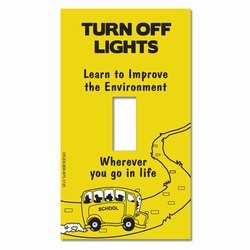 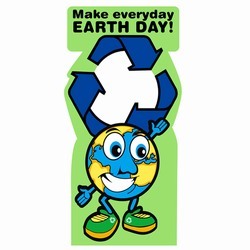 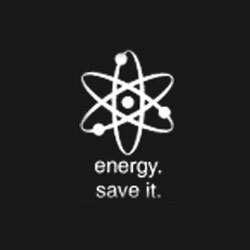 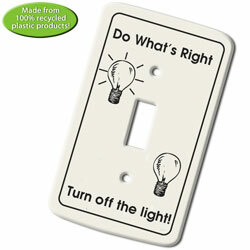 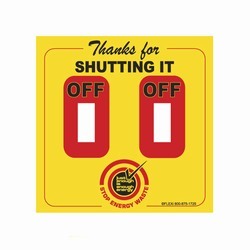 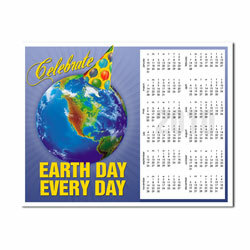 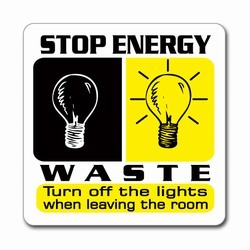 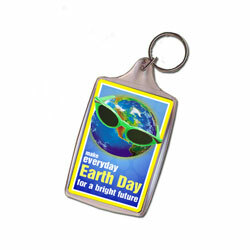 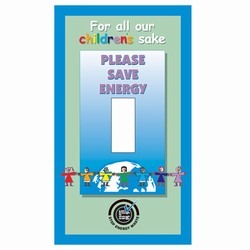 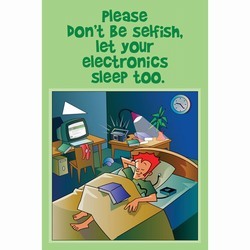 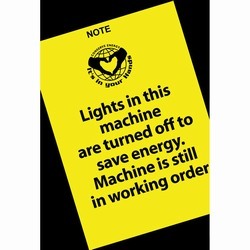 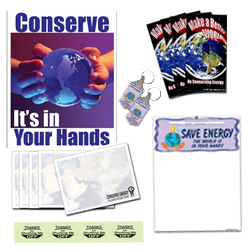 Energy Conservation Lightswitch Decal - 2 1/4" x 4 1/4"
AI-rh600- Earth Day Temporary Tattoo 2" x 2"